Romantic, Puri Jagannadh’s latest production, now has yet another Bollywood attraction. 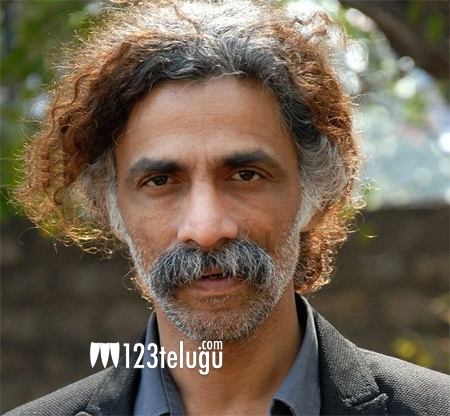 Noted Hindi theatre and film actor Makarand Deshpande has been roped in for a key role in Romantic. The announcement comes two days after Mandira Bedi joined the film’s cast. Makarand Deshpande is well known to Telugu audiences for his movies such as Jalsa, Ek Niranjana and Bbuddah…Hoga Terra Baap. Details of his role have been kept under wraps. Romantic has Puri’s son Akash Puri as the male lead. Delhi girl Ketika Sharma is the female lead. Debutant Anil Paduri is directing Romantic and Puri Jagannadh is producing the movie in association with actress Charmme.